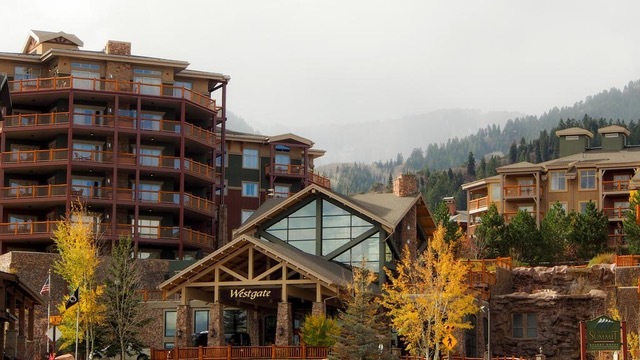 From the moment you first arrive at the award-winning Westgate Park City Resort, you’ll find yourself surrounded by unparalleled luxury and immersed in warm hospitality from our dedicated staff. The Simon Institute Symposium room block will expire September 6, 2019. Be sure to mention that you are with the group code “64-466 Simon Institute”, to get the discounted rates mentioned above. Please note: A one night plus tax deposit will be due upon booking. In addition to the room rate, a $30 nightly resort fee, plus applicable taxes, is applied to each hotel reservation. The nightly resort fee includes the following resort services: nightly turn down service, valet parking, Wi-fi internet access, fitness center, sport court access, business center and concierge service. 72 hour cancellation prior to check-in date. Registration fee is $495.00 per attendee. Fee includes admission to each event (opening reception, meetings and awards banquet) lunch each day and symposium materials. A 10% group discount is available for 5 or more registrations. Contact Renae Walker at (801) 263-0861 for more details.